MOSD has 5 specialized teachers with deaf education background on the Professional Staff Team. The mission of the school is to empower deaf and hard of hearing students to learn to listen and talk. The teachers work to help each child reach his/her educational, speech, language, and auditory goals at MOSD to align with our mission. 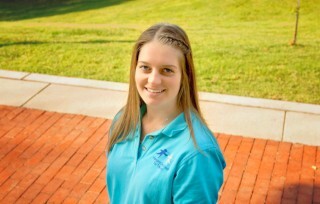 Abby Meister joined the MOSD family in 2012 after receiving her Master’s degree in oral deaf education. She enjoys teaching her two and three year old students in the classroom, combining aspects of speech, language, listening, and pre-academic training throughout the school day. Abby loves watching these little ones start the school year with only a few words or sounds and ending it by combining words and sentences! The students at MOSD amaze her every day. Alyssa was born and raised in California and joined the MOSD team in July 2018. Her own personal hearing loss has motivated her to become a Teacher of the Deaf and give back to students and families with hearing loss. 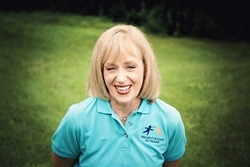 She wears hearing aids herself and strongly believes in teaching children with hearing loss the auditory and listening skills needed every day. Alyssa earned her Bachelor’s degree in Communicative Disorders from California State University, Fullerton in 2016 and continued her education to earn her Master’s degree and teaching certification in Deaf Education from the John Tracy Clinic in 2017. She is excited to use her personal and educational experiences to work with children and families at MOSD. 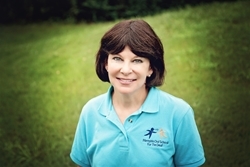 Sue works as a Pre-School Teacher and has been a part of MOSD for over fifteen years. She has many favorite parts about the school, especially her fellow teachers, as everyone is willing to go the extra mile. She loves watching the babies new to the program adjust to school, make friends, and develop new skills. The parents’ commitment to helping their children talk, listen, & learn is awe-inspiring & encouraging, invigorating Sue and her work. 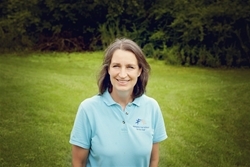 Holly has taught at MOSD for over 16 yrs. With a Bachelor's Degree in Oral Deaf Ed. 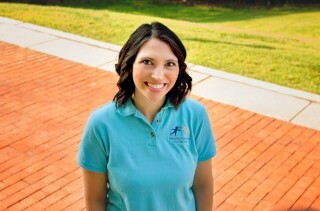 from Kent State University, she is inspired by the children & families in our program. She loves being part of the early process as children develop their auditory & language skills. Tracking the children's progress, from using one to two-word phrases to carrying on conversations and answering complex questions, puts a light in her eye & brings her great joy. Cyndi has been a Teacher at MOSD for over nineteen years, working hands-on everyday with our children. To her, the children are an incredible inspiration to everyone. The parents and staff add to the amazing atmosphere at MOSD with their support. Cyndi encourages anyone and everyone to visit MOSD so they can see for themselves what a remarkable place it is.